What do Kate Moss, French women, Anne Bancroft have in common? They are all iconic women of impeccable taste-with a widely obsession with leopard print is partially to thank for their every changing status. Moss has made the effortless bold leopard print coat the centre of her wardrobe uniform, inspiring legions of city girls around the globe to do the same, including Georgia May Jagger, who favours entire outfits in the print. 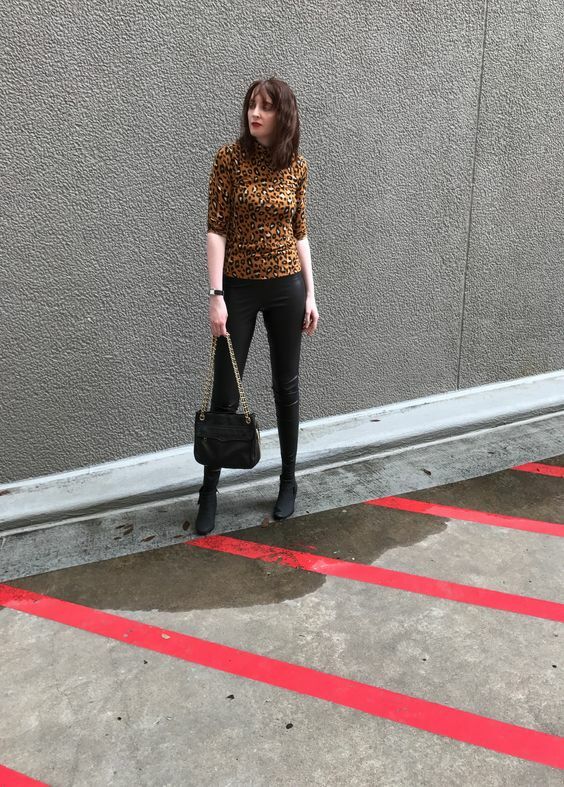 This animal print has a 90s vibe that sterns from a stylish Parisian mixed with a confident Italian goddess, having a cup of hot coffee and ever so slightly, enjoying watching people go by. Yes, they are in a hurry but do they ever consider taking in those precious moments you can’t always go back to once they pass you by? As a society, we are constantly in a rush. 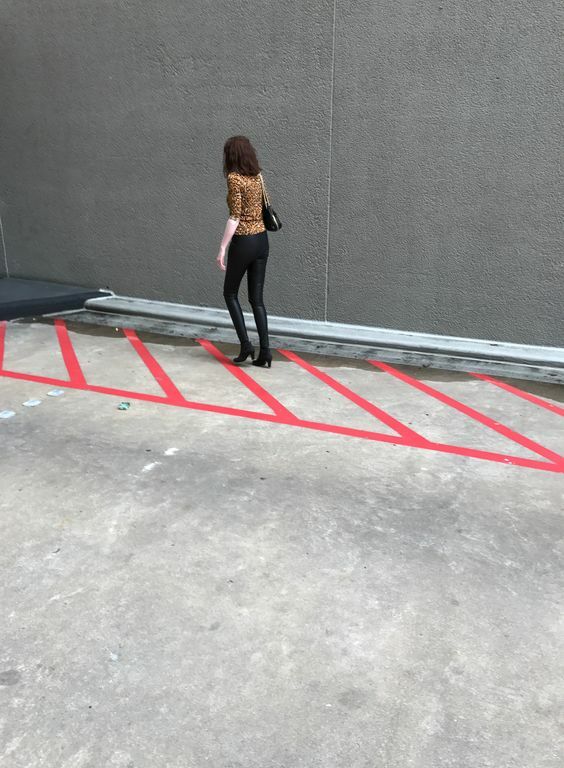 And many people can’t seem to stop and decide if leopard print should be there first love. It can only be an intimidating print if you let yourself go beige. Leaping out of your comfort zone is a dynamic way to try something unexpected. Instead of being uncomfortable with this print, embrace it with open arms. It is universally flattering and highly versatile. For those of you who want to join the hot spotted & dotted club, I present a slew of stylish new options. Daring? Go for a printed top paired perfectly with soft leather trousers for a head-to-toe luscious look. More reserved? Try just a leopard print shoe, or handbag. Truly wild? Go all-out and sport a leopard print dress in a shocking colour! All of the above? Enjoy trying out any of these looks, be persistent and wear an all over matching animal attire. Witness your style flourish in the course of each week, and embrace different parts of yourself every time you get dressed. 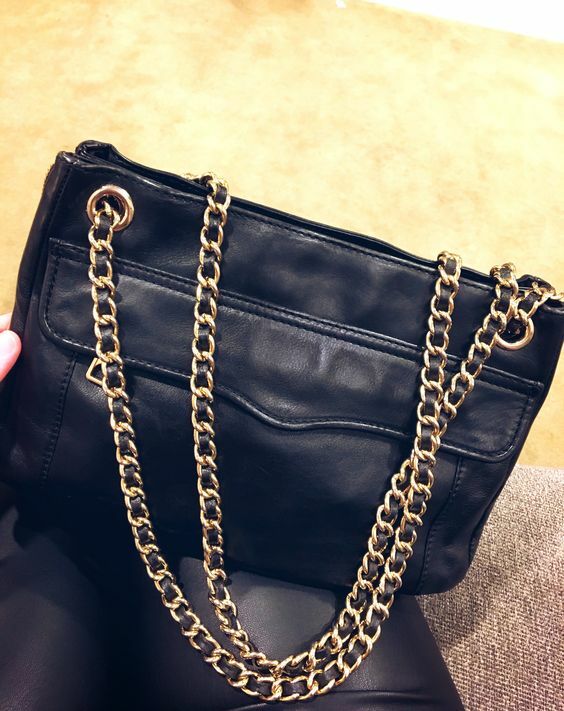 We want to invest in wisely pieces that can work with many things we already own. 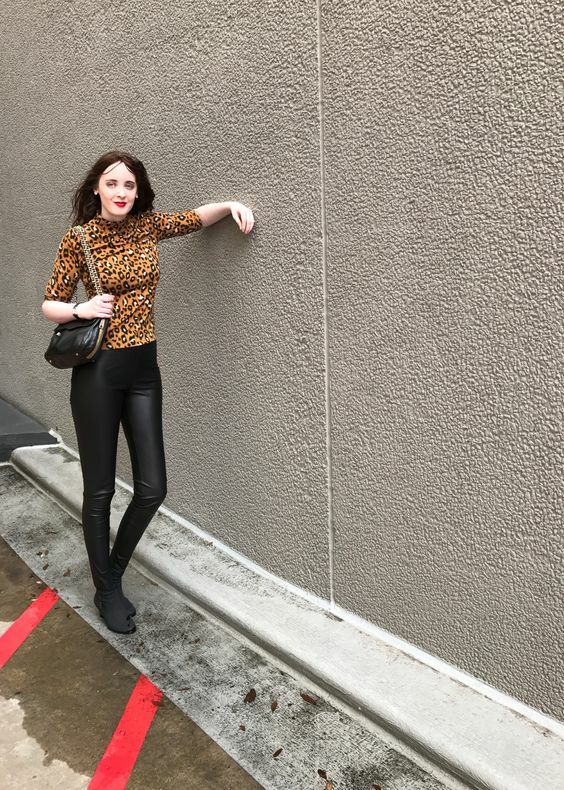 A luxe top in leopard print can adapt fluidly alongside us: Wear it with a classic red lip, gold accessories, a black leather shoulder bag, and black beautiful boots. This style isn’t just work to weekend, or uptown to downtown. A style that is effortless can carry you through every mood and moment, so your summer can be even more chic. Check out some stylish options below in leopard print and let your animal instinct come through. 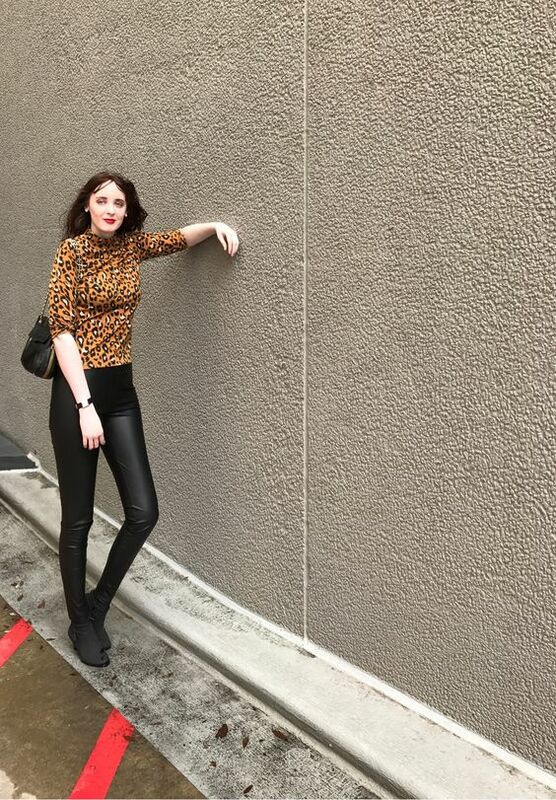 How do you rock leopard print for summer?